A panel antenna is a type of directional antenna, which means that it sends and receives radio signals from only a single direction. Unlike a yagi antenna, which typically has a very focused transmission beam, a panel antenna has a wider beam, which causes the signal to cover a larger area. Because it’s still directional, a panel antenna will usually have a higher gain than an omnidirectional antenna, which basically means that it can send a stronger signal and receive a weaker one than an antenna with a lower gain. 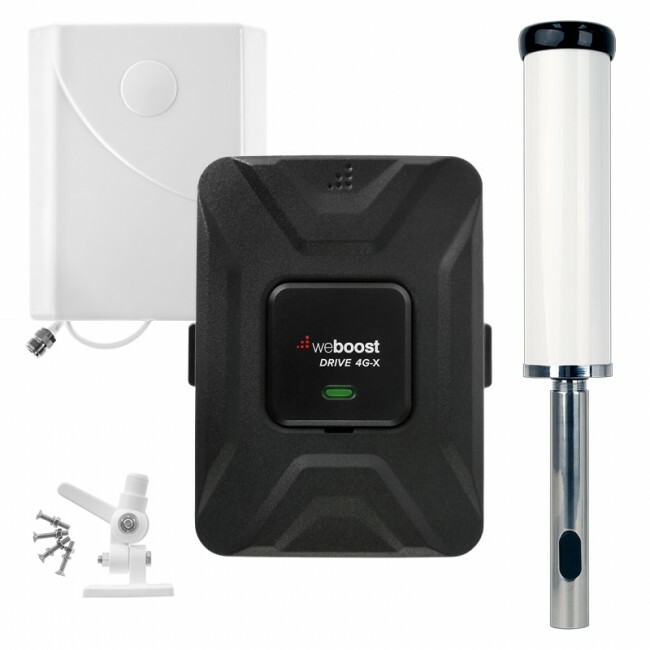 When used in a cell phone signal booster system, UberSignal recommends using a panel antenna as the inside antenna. The job of the inside antenna is to take the boosted signal from the amplifier and transmit it in the space where the signal was too weak to be useful. 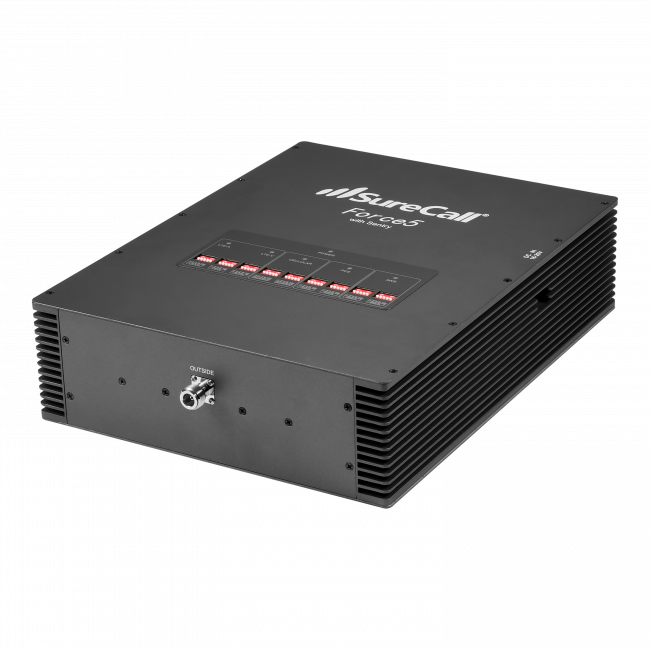 The internal antenna also receives signals from any cell phones in the area and sends them to the amplifier, which then boosts them and sends them to the external antenna for retransmission to the outside cell phone towers. A panel antenna could be used as the external antenna, if it were designed for outdoor use and you needed to cover a larger area, but we typically recommend yagi antennas with a wide beam in that situation. Like all antennas, panel antennas are designed for specific frequencies, so if you're assembling your own kit, make sure the antenna you choose is designed to work with the amplifier. If you’ve read about omnidirectional antennas, you may be thinking that it would be better to use an omnidirectional antenna as the inside antenna placed in the middle of the space. 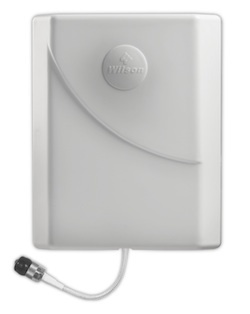 The reason we recommend using a panel antenna instead is that the higher gain of a panel antenna can often provide an even better signal than using an omnidirectional. 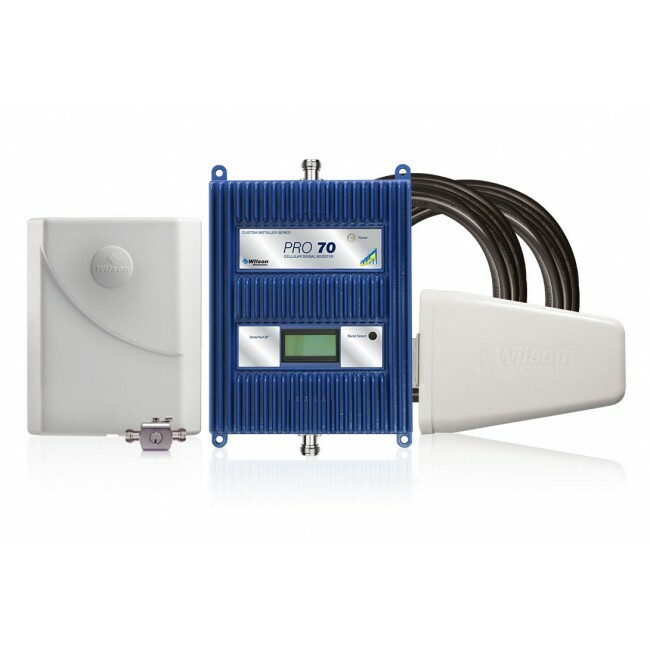 When installing the signal booster system, there are two main options for placing a panel antenna. If you have a long and narrow space, the best option is generally to mount the panel antenna on one of the short walls pointing down the long space. This will blanket the entire area in a strong signal, but may not cover the areas directly to the sides of the panel antenna. If you’re trying to cover a larger space or multiple floors, the better option is to mount the panel antenna in the ceiling pointing down. While this setups seems as though it would only cover the area directly below the antenna, in actuality, the radio signals from the antenna will bounce off of the interior floors and walls which will cause the signal to spread out and cover a larger area than only what is covered by the beam of the antenna. With this method, a single panel antenna can cover an area of 5000 to 7000 sq ft, depending on the type of space. 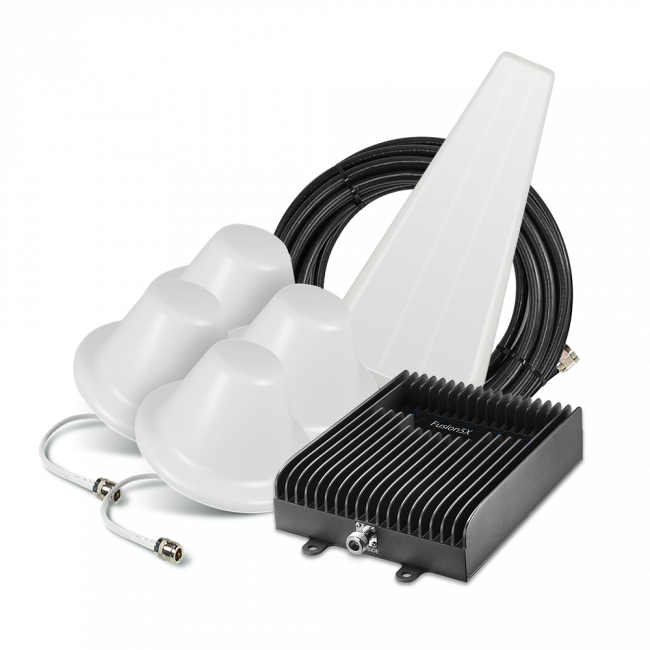 If you have any questions about panel or any other antennas for your cell phone signal booster system, please contact us and we’ll be happy to help.